May is finally here and aside from honoring our mothers for this coming Mother’s Day celebration, we also take time to honor our loved ones who have died while serving the country for this coming Memorial Day. 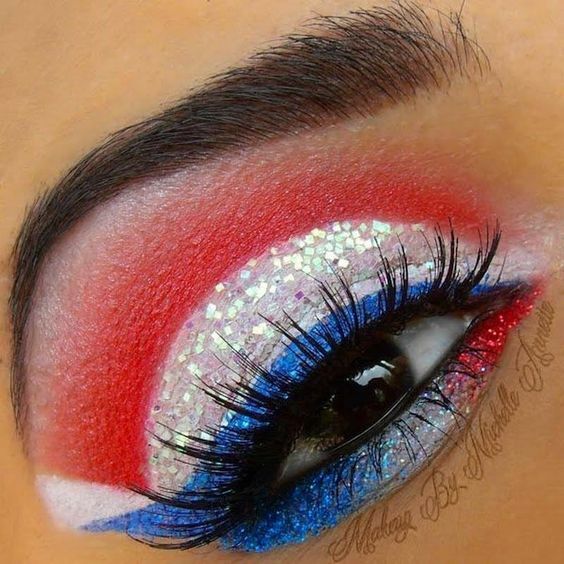 During this holiday, a lot of people usually show their patriotism and, one way of showing your patriotism is through your eyes! 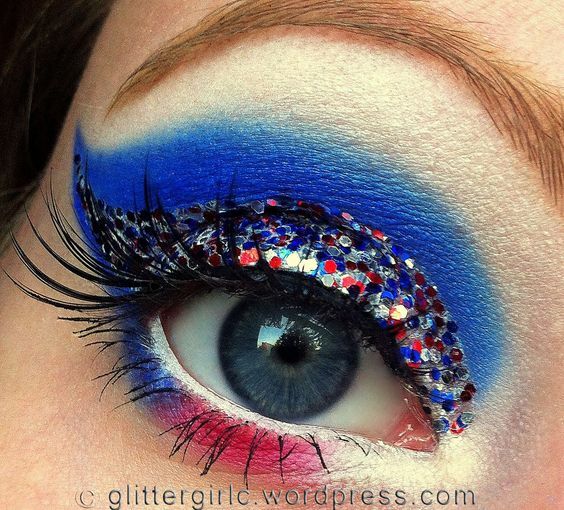 Check out our collection of ‘Memorial Day Eyeliner Ideas 2016’ below and tell us your thoughts! 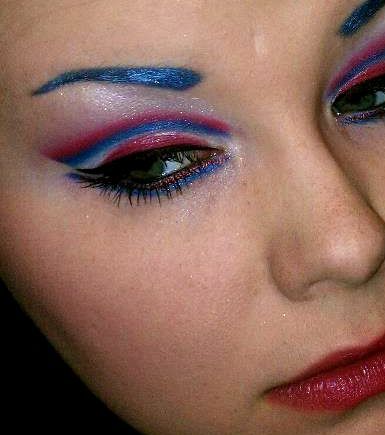 Previously, out posts about Memorial Day was about nail art, remembrance poppy accessories, and tattoos. 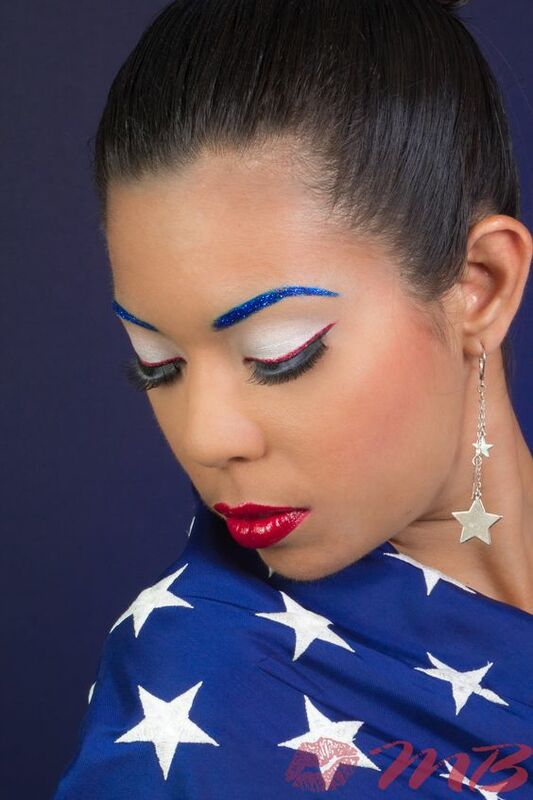 This time around, our collection is about Memorial Day inspired eyeliner ideas. 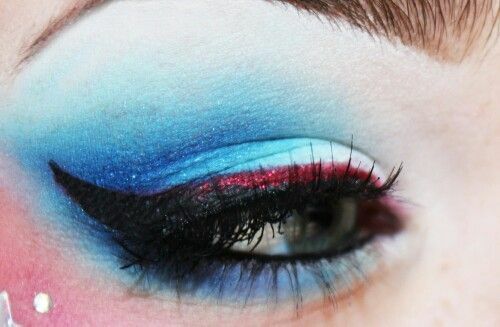 For our collection, you could find different kinds of eyeliner designs and colors which you could try. 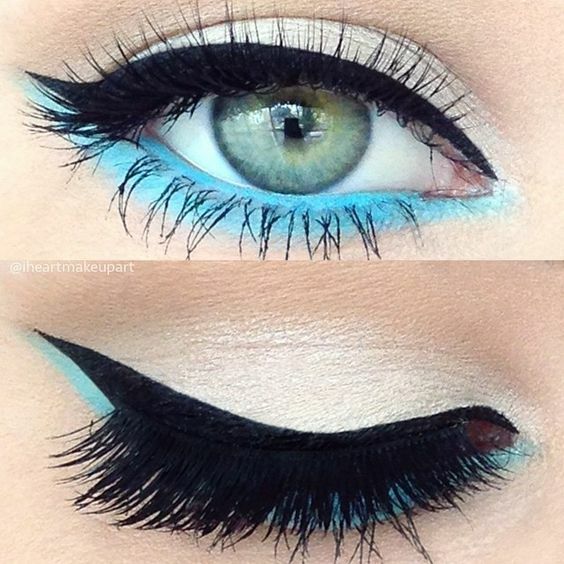 If you are getting tired of the usual eyeliner ideas, see the designs below, and you will be amazed! 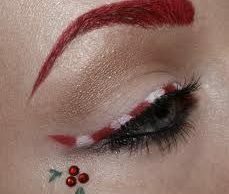 Browse through our collection of ‘Memorial Day Eyeliner Ideas 2016’ below and tell us which look was your favorite. 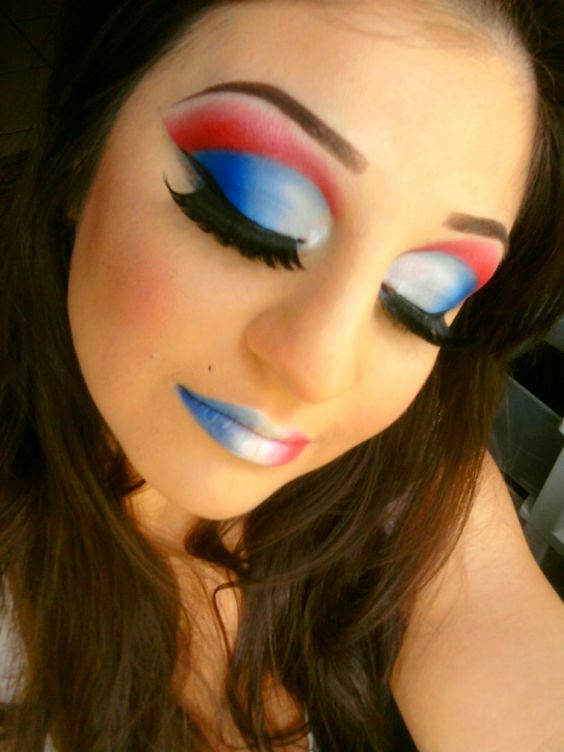 Moreover, you could share with us your own designs through the comment box below. 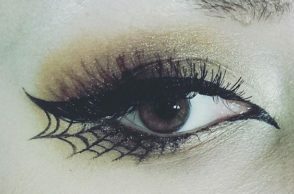 So, if you want to go to a Memorial Day parade, party and any other Memorial Day related event, you should definitely check out these amazing eyeliner designs below!